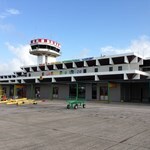 International or municipal Airport pickup or drop off, to and from San Ignacio Town. 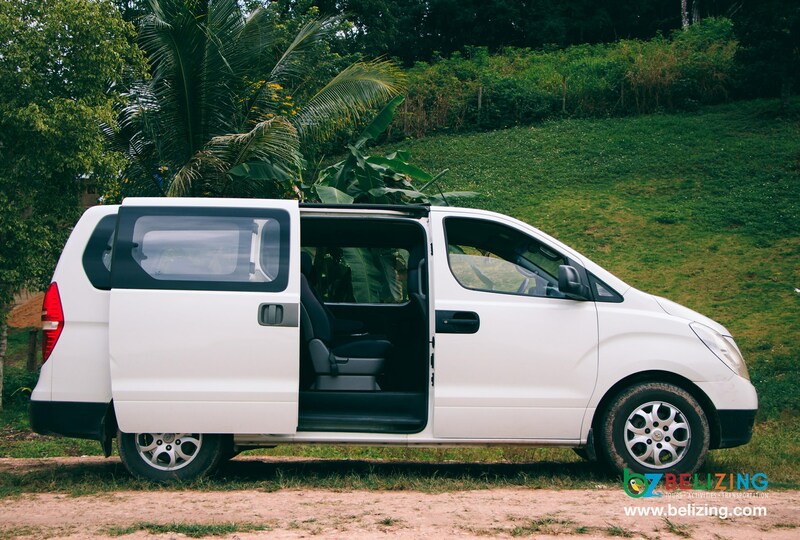 We can drop you off at your hotel in San Ignacio Town or surrounding areas. Minimum of 2 passengers. Rates are per person for One Way Trips ONLY. 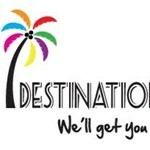 Return trip must be booked separately using your return date. 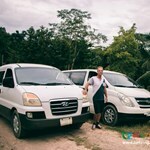 Why are you one of the best shuttles in Belize? 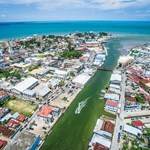 We offer the best prices in Belize. 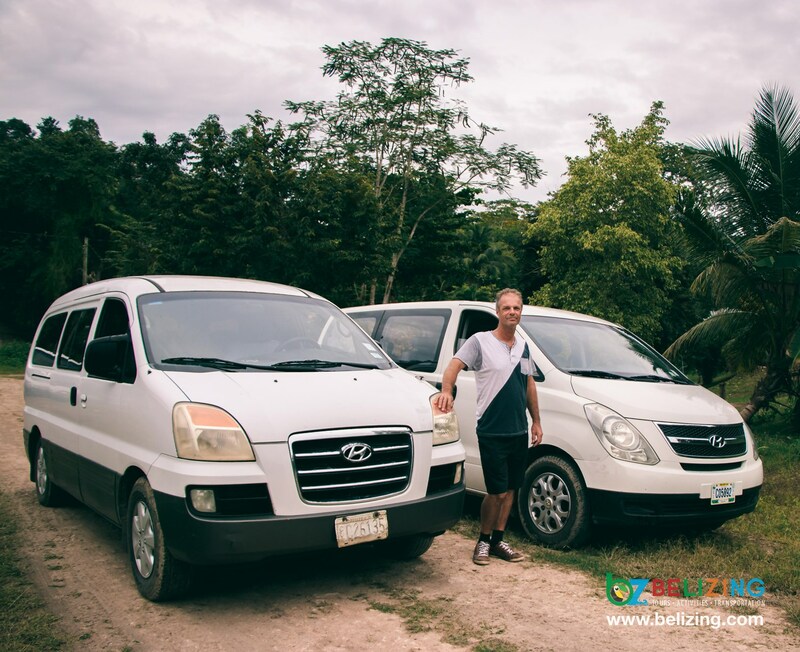 We reserved Ron's shuttling service for Airport > San Ignacio and San Ignacio > Belize Water Taxi. Ron arrived on time on both occasions and provided us with a wealth of information of the areas we were visiting. 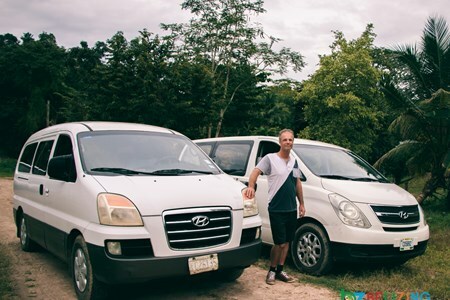 Ron's vans have AC which is a must in the Belize heat. Highly recommend! Ron and his shuttle exceeded our expectations in all categories including punctual arrival (and even early). Shuttle size, comfort and air conditioning were great. We even got a wealth of information from Ron from the perspective of an ex-pat. 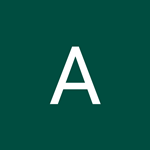 He answered all of our questions and maintained great conversation that helped the time pass. Would strongly recommend Ron’s shuttle service for convenience, ... more comfort, and safety. 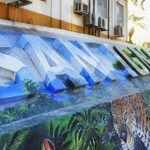 We thoroughly enjoyed our trip with Ron as our driver to San Ignacio, and particularly the stop at the Zoo. In fact, it was so pleasant, we booked him for our return trip. Thank you again! Ron was waiting at the airport even though our flight was delayed. 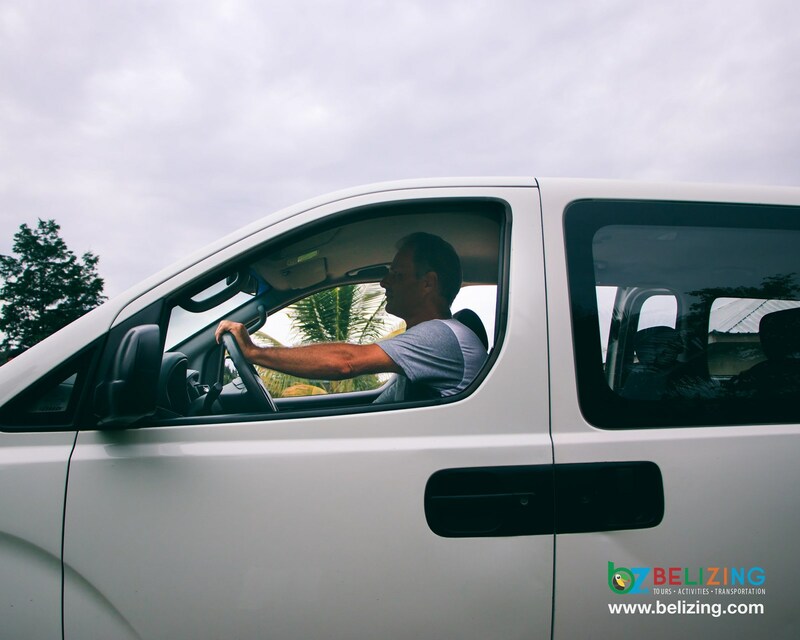 He provided great information about Belize during our ride. Ron was very polite and gave us lot of information about the town. His service was great and even got a car seat for my baby. Very happy I booked this! I was originally going to rent a car but ended up using Ron's shuttle and it was an excellent choice. He was waiting for me at the airport when my flight arrived and drove me to San Ignacio. 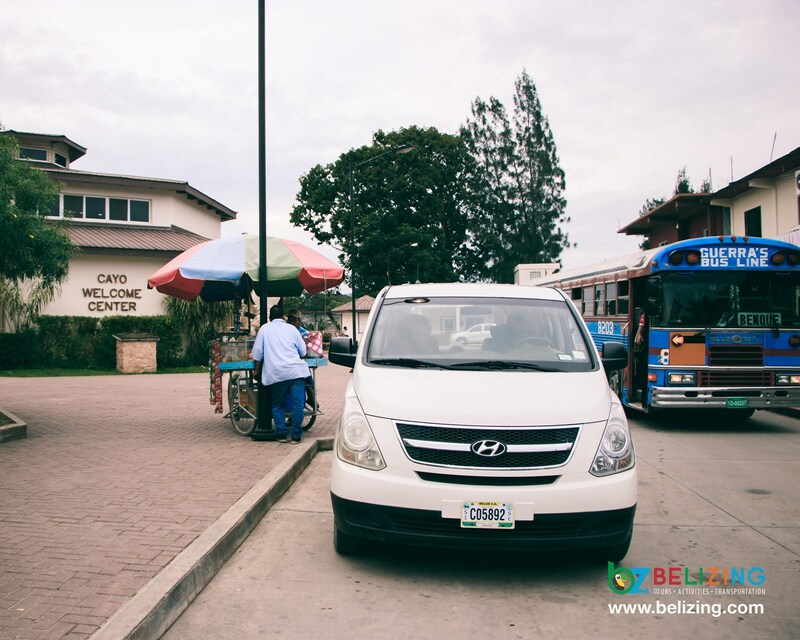 He then picked me up the next day on time and took me back to Belize City. Very easy and comfortable. I'd definitely recommend using Ron's service. We would highly recommend Ron to anyone. 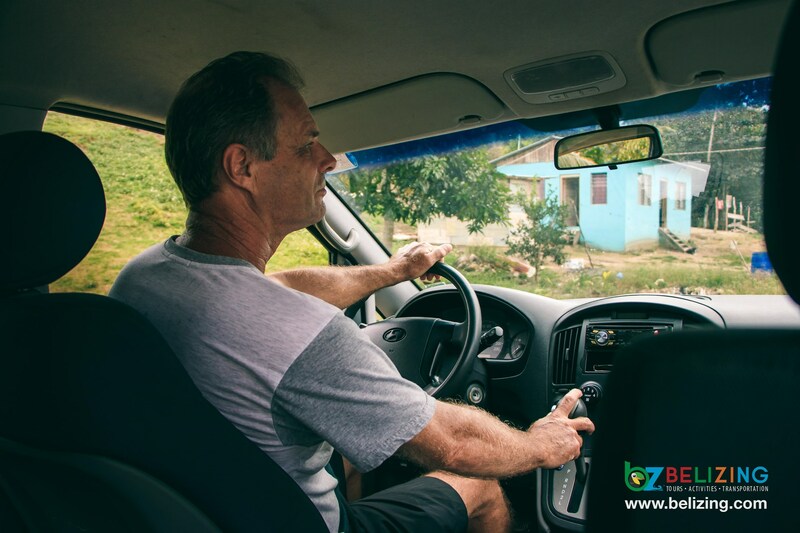 He was on time, provided great insight on the country and locales, and was flexible enough to allow us a stop at the Belize Zoo on our way from San Ignacio to Belize City. Excellent! Ron's transport was great and reliable, definitely recommend!! Used Ron for our transport. 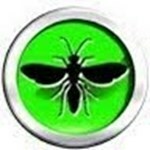 Reliable, safe service, fully recommend. Will use again! Thank you Ron! 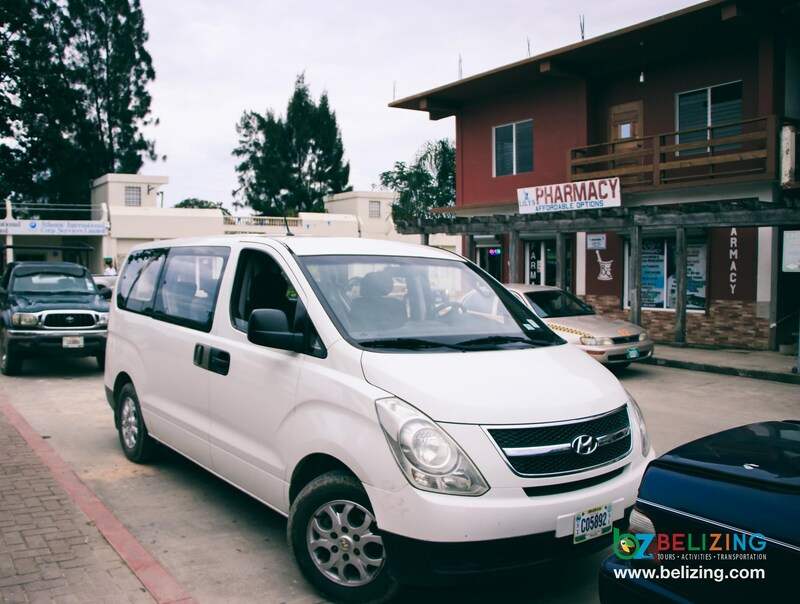 Go Belizing book online today or regret it tomorrow.